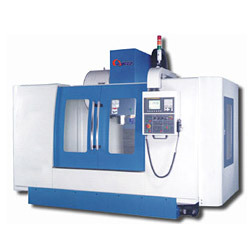 Manufacture of Industry Machine Tools & Machinery Supply. 1. The table is fully supported on the entire stroke, assuring superior stability for heavy loads. 2. 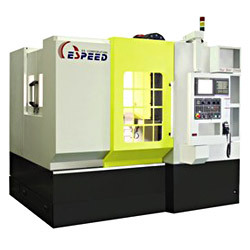 Built-in type: high-speed spindle, HSK-E40 (E50)20,000~30,000 RPM(grease/oil-air). 4. 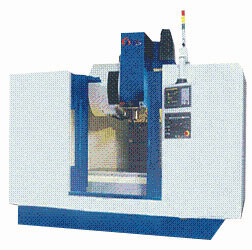 Choices of control: choices of Fanuc, Mitsubishi, Heidenhain and Siemens to choose from. 1. The major structures are manufactured from Meehanite cast iron, stress relieved and combined with scientific rib reinforcement to ensure deformation-free operations.